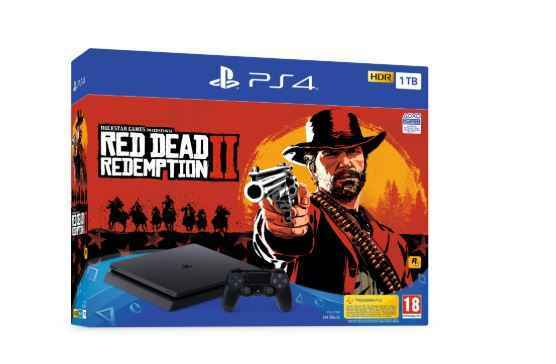 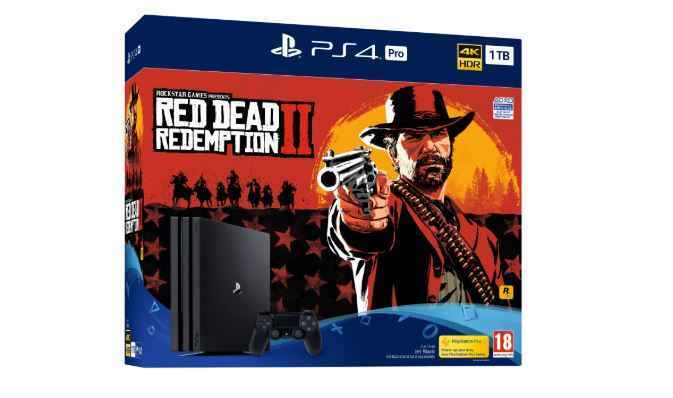 In a move which should ultimately surprise few but delight many, Sony has today announced a Red Dead Redemption 2 PS4 bundle that will shoot its way into stores later in October. 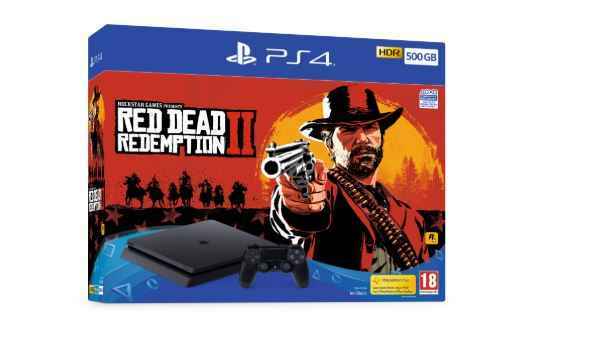 Pre-orders for these bundles are available now at all retailers. 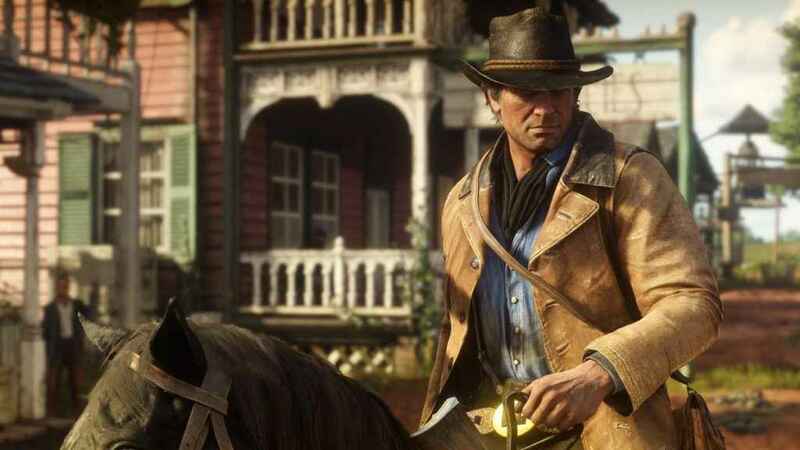 Red Dead Redemption 2 Playable Characters: Are There Multiple Protagonists?